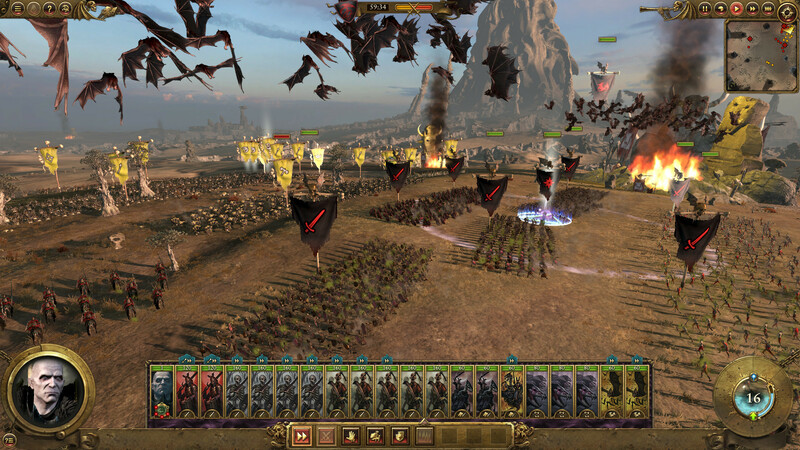 Command four wholly different races: the Empire, the Dwarfs, the Vampire Counts and the Greenskins, each with their own unique characters, battlefield units and play style. 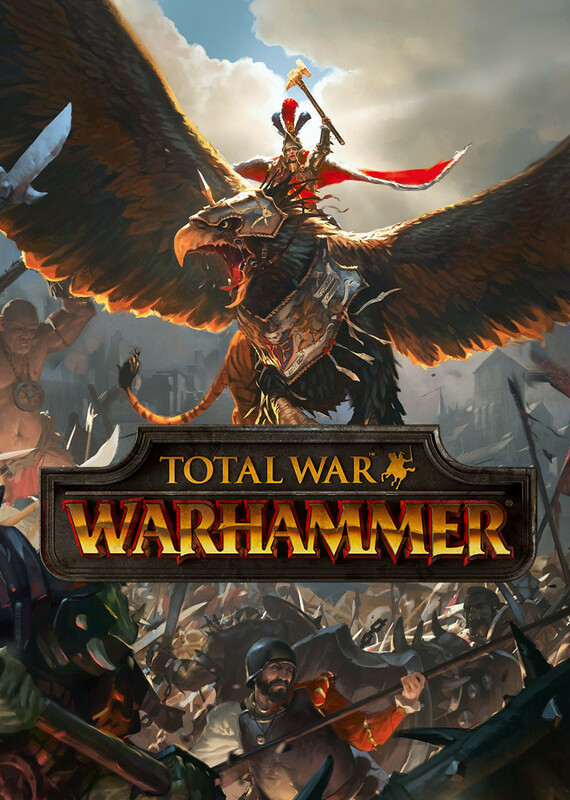 Lead your forces to war as one of eight Legendary Lords from the Warhammer Fantasy Battles World, arming them with fabled weapons, armour and deadly battle magic; hard-won in individual quest chains. 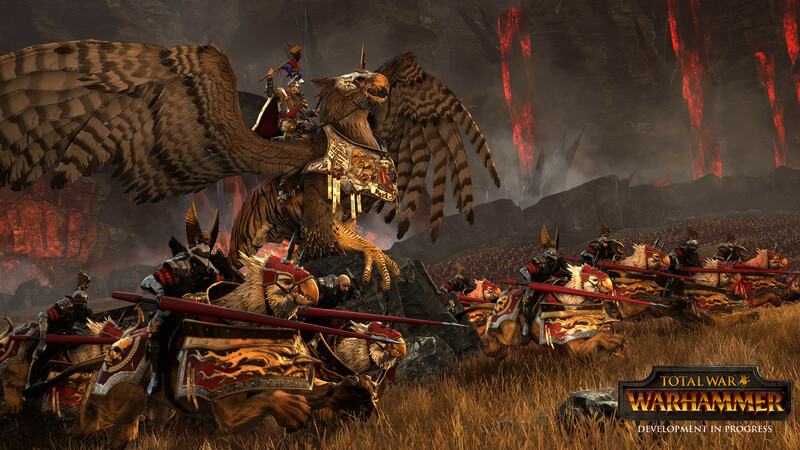 For the first time in a Total War game, harness storms of magical power to aid you in battle and take to the skies with flying creatures, from ferocious dragons and wyverns to gigantic griffons. 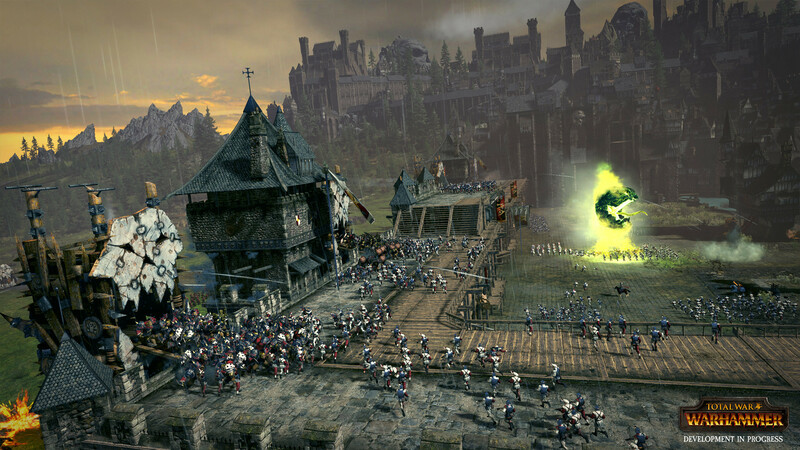 Hundreds of hours of gameplay await you at the dawn of a new era. 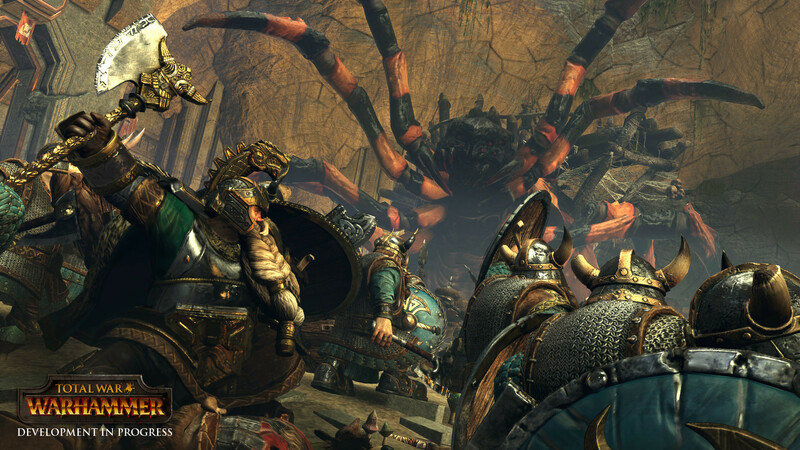 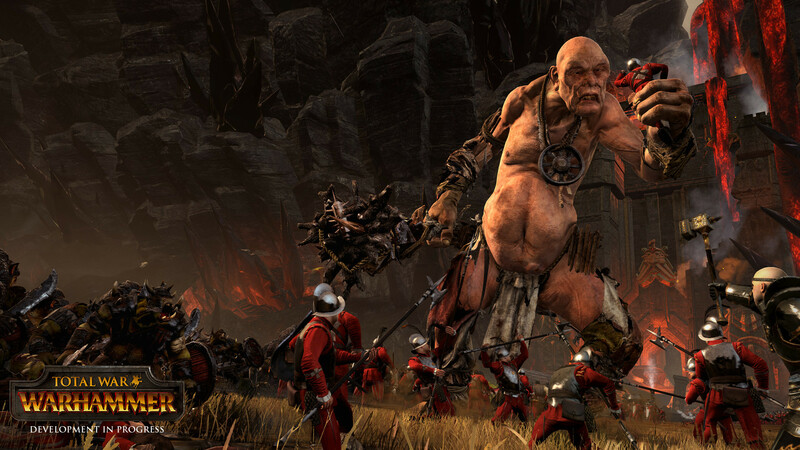 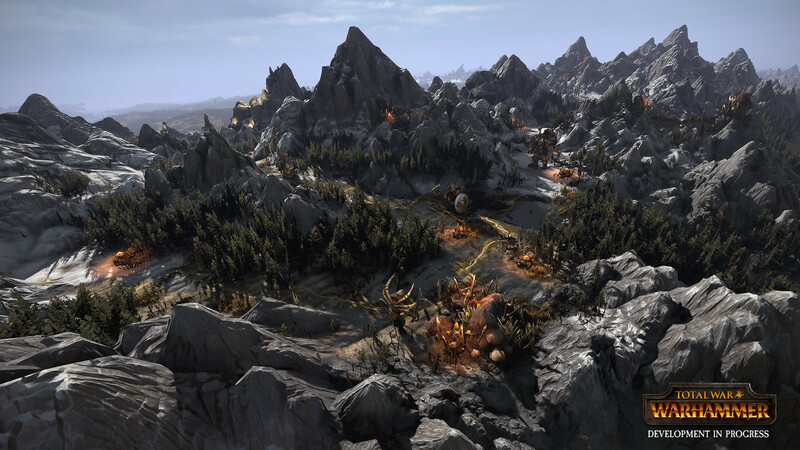 Total War: WARHAMMER brings to life a world of legendary heroes, towering monsters, flying creatures, storms of magical power and regiments of nightmarish warriors.